Following a recent meeting at the Department of Work & Pensions regarding the Child Maintenance Service and a research project on the Social Security treatment of separated parents, F4J are pleased to announce the launch of a focus group to give a voice to non-resident parents, mostly fathers. 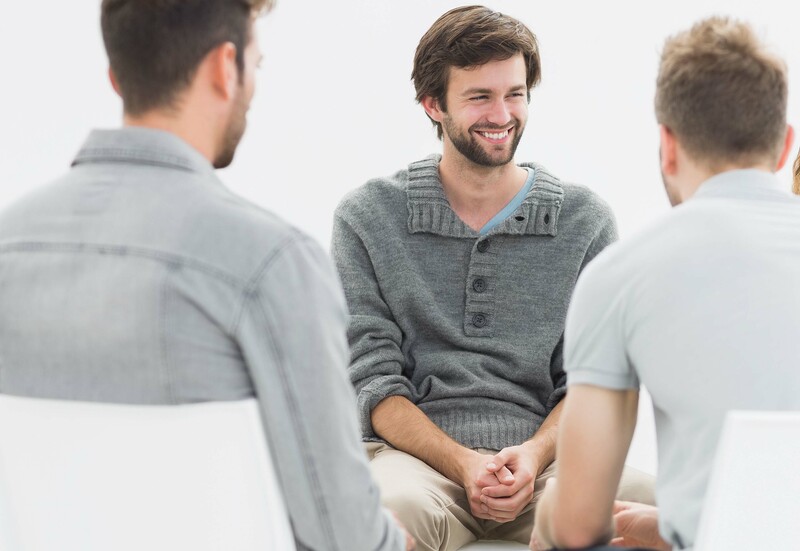 This focus group provides a rare opportunity for fathers to give direct feedback to the Social Security Advisory Committee which is conducting research into the financial position of separated parents and the social security system. The research project will have a focus on non-resident parents given the limited research on this group and will consider the impact of the benefit and tax system on living standards of separated parents. The focus group will be held between 6-7.30pm on Wednesday 24th April in central London. There are a limited number of spaces available for non-resident parents to attend. 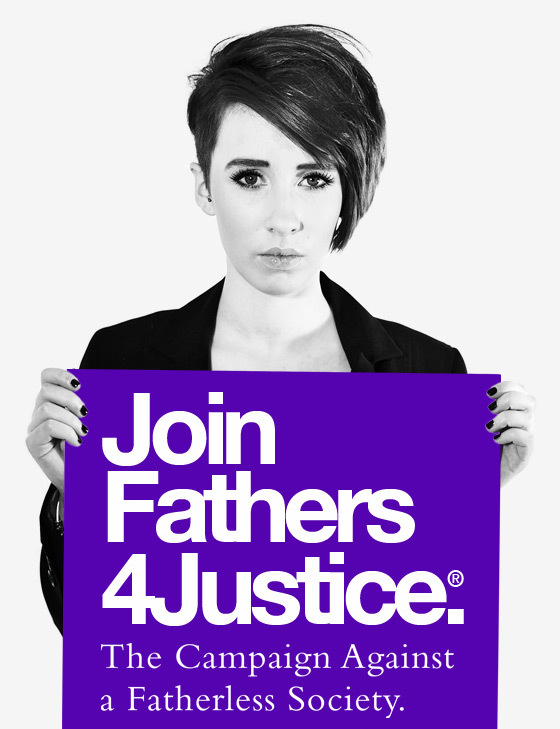 If you would like to be considered, please email a very brief summary of your case and your contact details to casework@fathers-4-justice.org with the word ‘FOCUS GROUP’ in the heading. All enquires must be sent no later than Friday 12th April.